“Today…followers of [the Rabbi] Jesus of Nazareth are being reconnected to the nourishing sap of the olive tree of Abraham, Isaac and Jacob, and spiritually enriched by the Jewish heritage. In her writing, Keren gives you a taste of what she has savored for many years, the sweetness of God’s Word and the inspired instruction of His Torah. She gleans from the wisdom of the Sages and commentators as well as Christian insights into the Tanakh (Old Testament), and conveys them in a gentle and yet profound manner that will inspire and inform every student of Scripture. Receive a personal copy of Keren’s weekly Torah studies with our compliments. 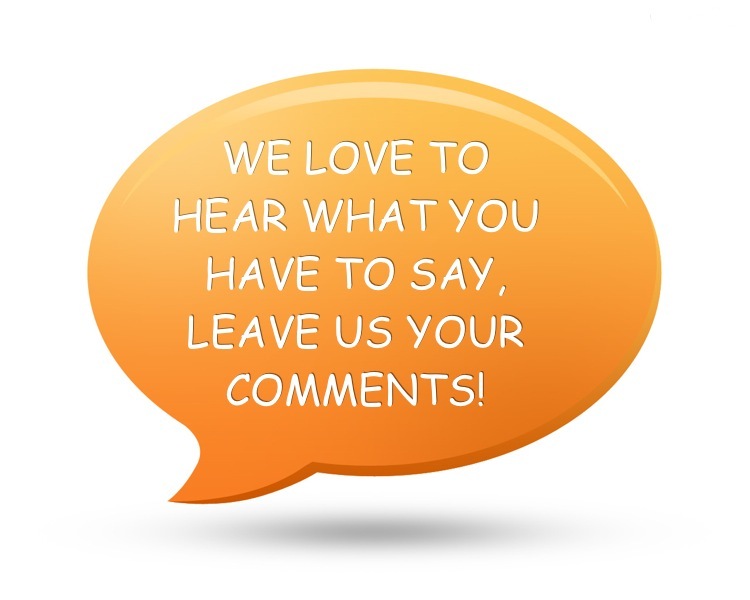 Post a comment on any page on our His-Israel website. When you do your name will be entered in a monthly draw. Names will be collected the first through the last day of each regular calendar month. Please remember to post something new each month to participate in the current month’s name selection and for another chance to receive a free copy..
with your sharing here on HIS-ISRAEL! This entry was posted in Chance For A Free Copy Of a Taste of Torah by Cindy Lou. Bookmark the permalink. Thank you for “The Taste of Torah” dear Keren; since my daughter gave this beautiful book to me in November 2011 it has been a great blessing for me to read, week by week, season by season, alongside the Torah portions; there are many beautiful insights that help bring understanding to some difficult passages: His Word is sweet to our taste. I love the picture of the open pomegranate on the front cover – this describes the beauty of the book perfectly! Many thanks dear Lisa! Dwight and I loved the picture when we were looking for a cover pic – I specially wanted a pomegranate (most people who know me know I love poms!) and Dwight spotted how this pic perfectly captures the crown of the fruit, which is a six-pointed Star of David! Blessings to you. thank you keren for this new website. will you be sharing your teaching on the importance of the counting of the omer, and its connection with shavuot and shavuot’s connection to yeshua, in the way that shavuot is related to the marriage between hashem and israel and YHWH and the believers and god fearers. You can find Keren’s study both on counting the Omer and Shavuot under ‘Appointments with God. You’re welcome Marda, be blessed with your studies in beautiful South Africa! I think keren is so good at what she is doing and I am very pleased to see she is still going forward with ministry cause I like what she does. Hi and Shalom Dennis. Almost a year later… and I happened to reread your comment. Just want to express my appreciation for your encouragement. Keeping on keeping on, thanks to His grace and mercy. Great stuff keep up the super work!!!!!!!!! Thank you for making it possible to have a site that is so devoted to Torah and to teaching the Hebrew language. I am very excited every time something new is posted and have recommended it to some of the members of my congregation to follow the Hebrew teachings. Thank you Ana. Very much appreciate your encouraging words and your sharing with others. My husband and I read from both books each Shabbat as part of our study time together. I love to give copies to others as I am able to in order to connect the Hebraic with the “Christian” teaching. How about a book outlining the holy days, next? Also, do you have any good information on the true calendar with accurate dates in time/history vs. the Gregorian that the Jews follow today since leaving Babylon? Shalom Fritzi! Thanks for your encouraging feedback on the Taste of TOrah and Dash of Drash. IF you do need more copies, please contact Cindy in Texas office – at keciro@gmail.com! Sorry, but we don’t have info on the true calendar handy…maybe try Chabad.org? Shalom From Puerto Rico, keep teaching the Torah in all times !!! A couple of days ago I received an email from FFOZ advertising your book. I was able to preview some inside pages and found it very interesting.Thank you for the great book! Thank you so much for your website and all of the wonderful information. I am always seeking to learn more in my very beginning walk in the Torah. I am excited to begin the Hebrew Bytes. Also is your new book “A Taste of Torah” available for purchase and if so, would you please point me in the right direction? I would love a copy of your book. I was introduced to Dwight’s teaching in 1992, and was a Haverim member for many years. What a blessing! I am indebted to Dwight for so much of what I have learned, and am dedicating my first book – in part – to his memory, as he has influenced my life and ministry so profoundly. Thank-you for what you continue to do for the kingdom of God, the people of Israel, and the glory of His name! Shalom Mark, Good to hear from you and I so appreciate your encouraging comments! What a blessing to hear of the fruits of Dwight’s teaching evident in your life. Every blessing of grace, success, and continuing growth and strength in your own Kingdom endeavors. Hi, just found this site. I am so excited about it! I am going to learn so much thank you. God bless. Hi Cathee, and welcome to His-Israel. It’s a joy to be walking this wonderful path of learning and growing with you! I followed Dr Pryor for many years and found how reading the Torah with others is such a blessing…all on the same page. Thank you for your continued ministry and many many blessings. Shalom Joyce, How wonderful that you followed Dwight’s teaching for many years. He truly was a uniquely gifted teacher. We’re happy to have you join us here at His-Israel as well. Many blessings from Jerusalem to you. We love the new cover of your book, Keren, and appreciate all of your writing and studies. Right now we are viewing Dwight’s teaching of “Behold the Man” and learning so much! It is excellent! We hope to introduce it for a Bible study in the church we are attending to bring light to the believers that have not been taught the truth from the scriptures on Yeshua’s Hebrew heritage. Blessings upon your wonderful work and greetings to Cindy who does a marvelous job on this website! I am so blessed to be able to copy this great information she provides. I like the encapsulation of the Torah portions. They are so helpful! It would be a blessing to receive a free copy ” A taste of Torah”. Thank you for this special offer. Karen, Thank you for allowing me to be part of the community. 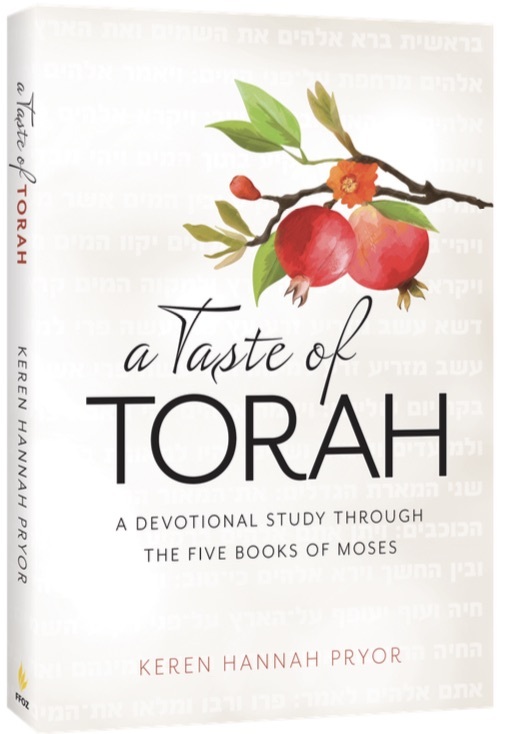 It would be a blessing to receive a complimentary copy of ‘Taste of Torah’ to enhance my learning of living Bibically. Shalom and blessings to all who work for you.